SKAN one-to-one body therapy takes place in a safe, protected environment, lying down or standing. I encourage my clients to breathe deeply to perceive their whole body. At the same time, I use various interventions such as massage, touch, forms of vocal expression, movement and attentiveness work. I work with the energy field of the client with the aim of activating his or her natural energy flow. Your own breath is thereby experienced as cleaning and revitalizing; your sensibility is increased. Forgotten or suppressed emotions, impulses, tensions, inner blockages and structures are difficult or impossible to access in everyday life. They now enter your consciousness and can be expressed. In this way, the client confronts deep-rooted patterns. Many of my clients experience the expression of their feelings as very uplifting, invigorating and ultimately healing. Once a feeling has been truly expressed, it can take a back seat. This creates room for new ideas. Clients feel the sensation of being connected with themselves, and are able to go beyond their own limits. This leads to profound positive changes, not just in their own perception, but also in their experience of their environment. Joy, pleasure and a feeling of release give them new energy. This gives rise to a unique impetus for taking the right steps and decisions in everyday life. I look upon SKAN integrative body psychotherapy as an ever evolving process of self-discovery. Only through continuous practice can the ‘body armour’ mechanisms we create, internalized over decades, be undone in the long-term. 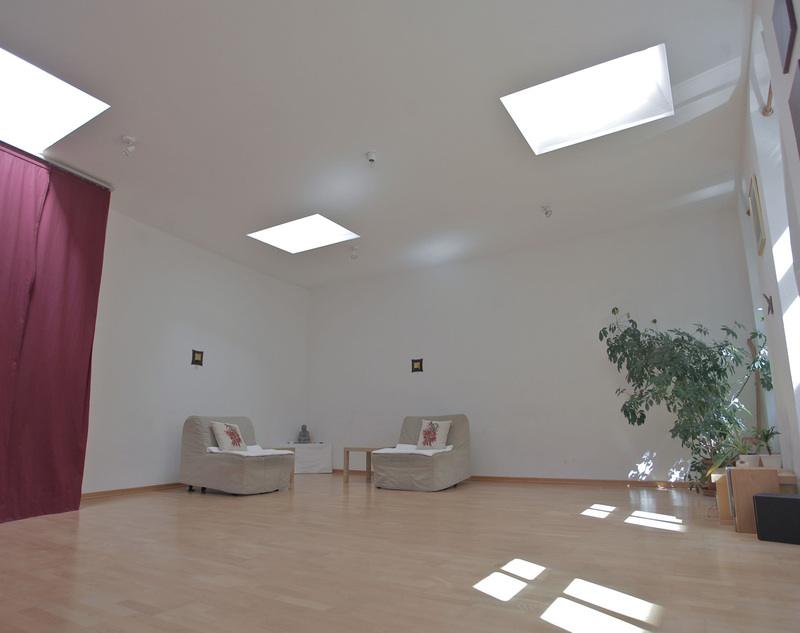 Profound experiences are possible in SKAN integrative body-oriented psychotherapy. This is best conveyed in a trial session. If you have any questions or would like to make an appointment, please send me an email. The fee for a 1-hour one-to-one session is 65 Euro.